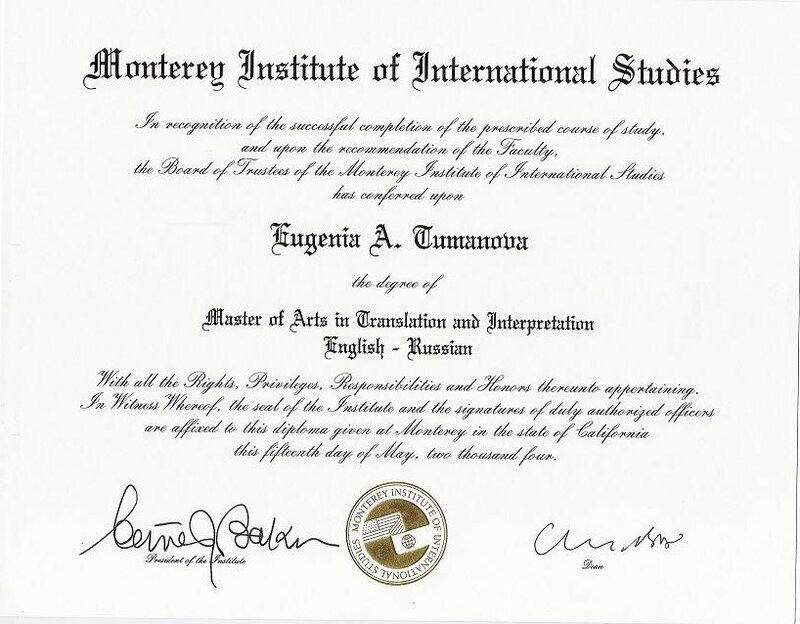 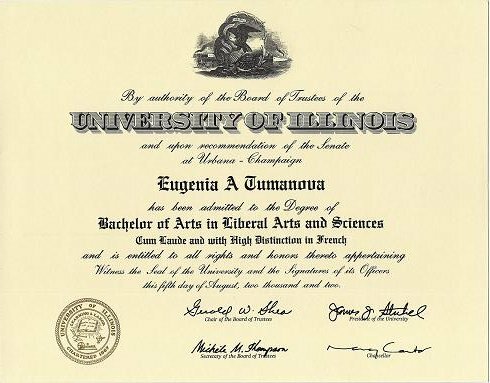 I hold a Masters degree in Translation and Interpretation from the Monterey Institute of International Studies (Monterey, CA). 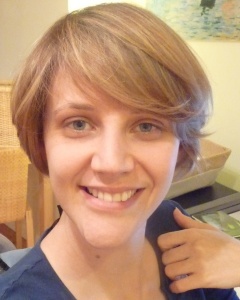 I have worked as a full-time freelance translator and interpreter. 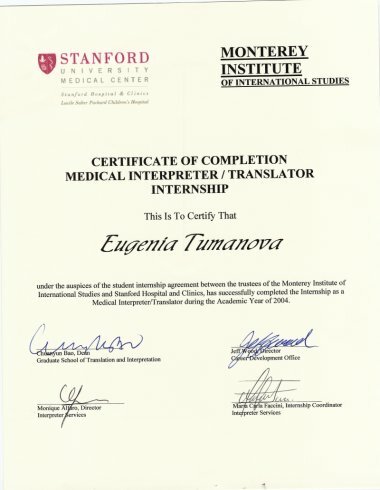 I currently work as a Quality Manager with TransPerfect Translations in New York, NY.